Well guys Autumn is here and we are now working towards the festive season. 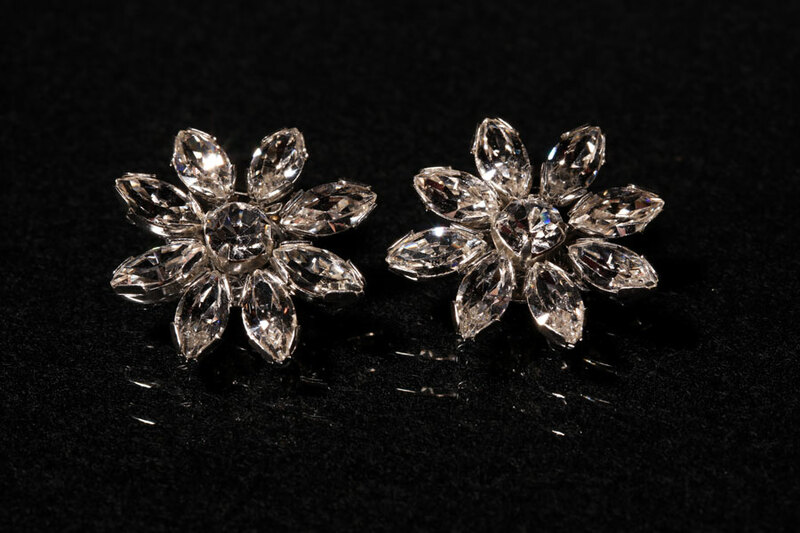 To inspire you for the forthcoming party season we have lots of ideas for affordable Swarovski crystal shoe clips to put a little sparkle in your step so take a look on our website. Shoe clips start at £25.00 (plus P&P). We can also create something special just to suit your own theme or outfit – email of phone for more information or an informal chat about your requirements.